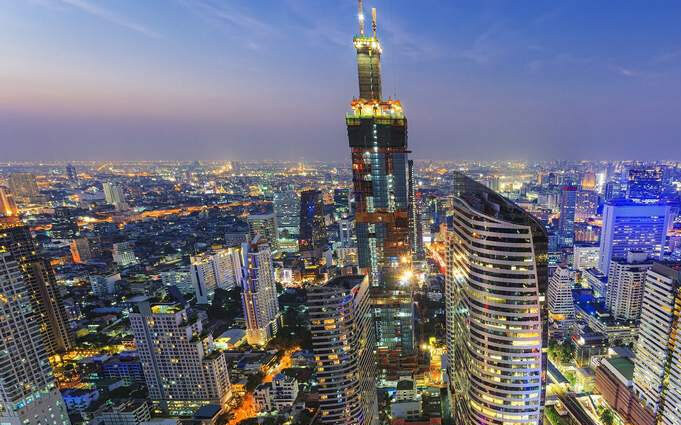 Bangkok has become one of the hottest gay destinations in South East Asia. From where to stay and where to party, our guides have everything. Here are the top cities for gay travelers in 2018, as chosen by our readers. 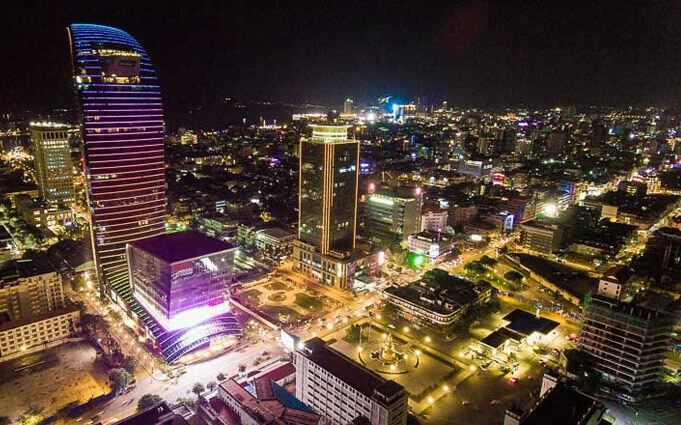 Gay Bangkok has become one of the top gay destination in South East Asia with a city center overflowing with gay saunas, massage spas, gay bars, and clubs. Pattaya is often referred to as Asia’s “City of Sin”. It doesn’t take much time in this city to see why. 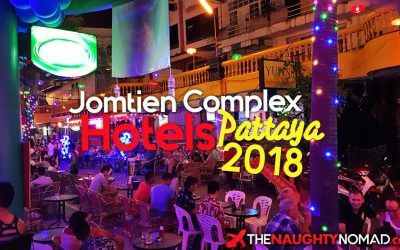 Located 2 hours by car south of Bangkok, Gay Pattaya is a must see. Phnom Phen has a smaller gay scene than many cities in Asia, but there is some good fun to be had and the locals are friendly and welcoming.